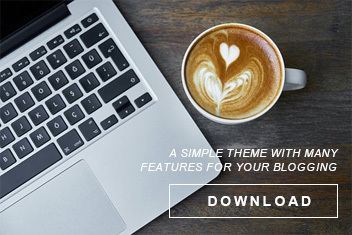 With this theme, you get up to 4 blog styles to choose what works best for your personal needs. 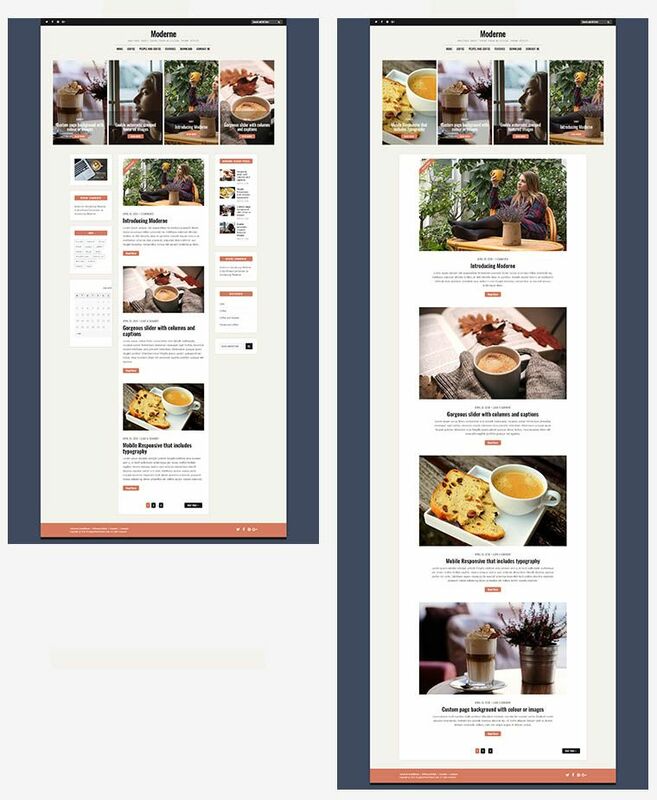 In addition to your blog styles, you can also enable featured image thumbnail creation from the customizer. 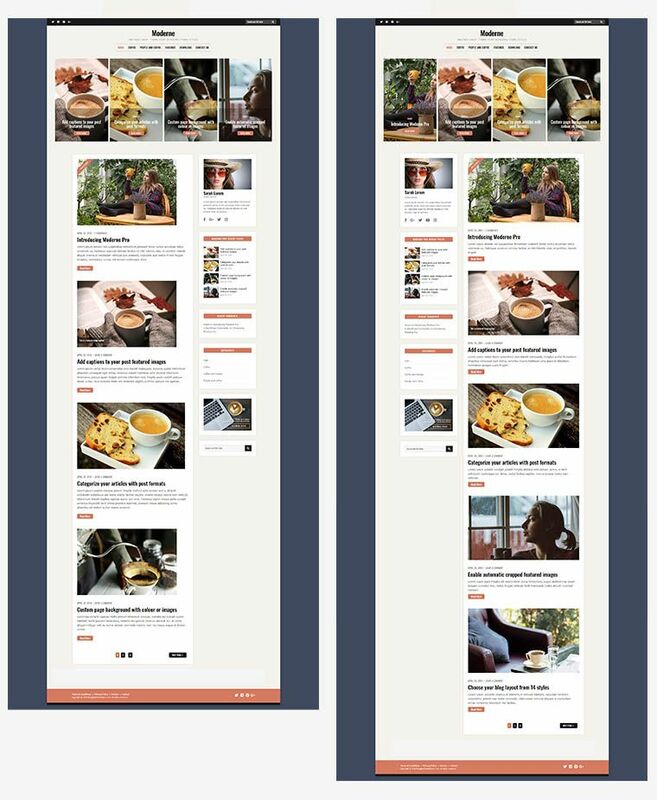 They let you keep a consistent featured image size across all posts.